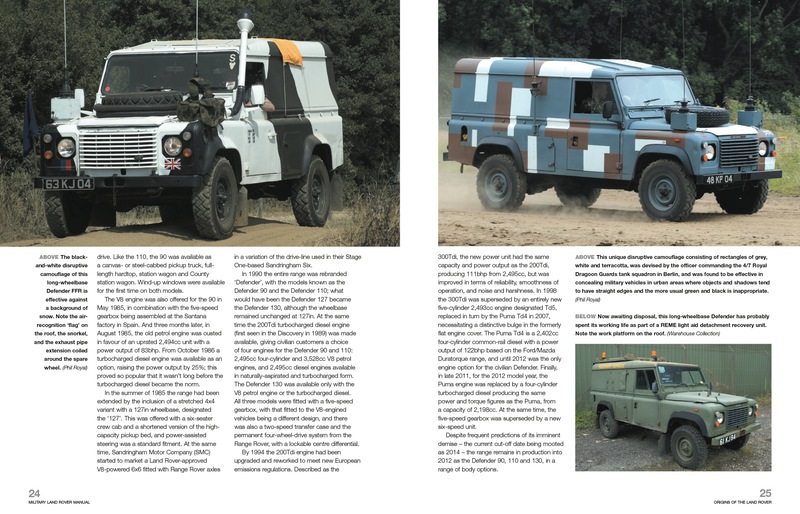 Land Rovers have been used by the military since they were introduced, in Series I form, in 1948. 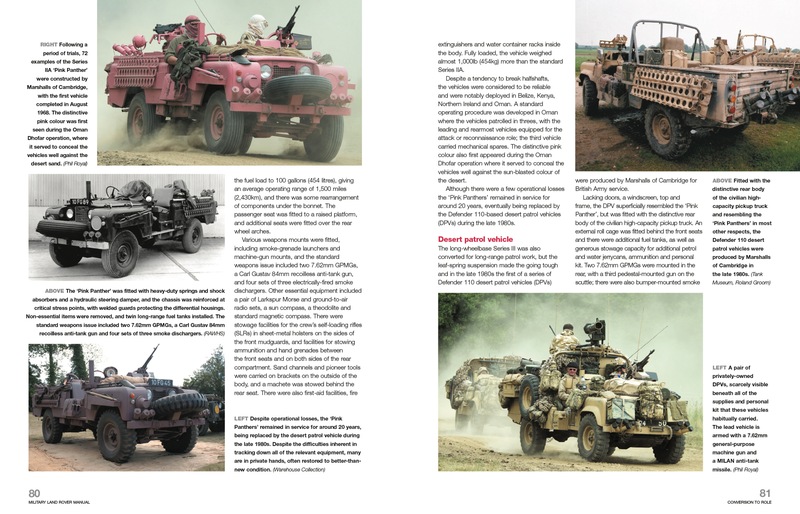 The Land Rover’s rugged, ‘go-anywhere’ reputation has led to its use in a vast number of military roles, from general-purpose workhorse to special forces reconnaissance vehicle, ambulance, communications vehicle and weapons platform. 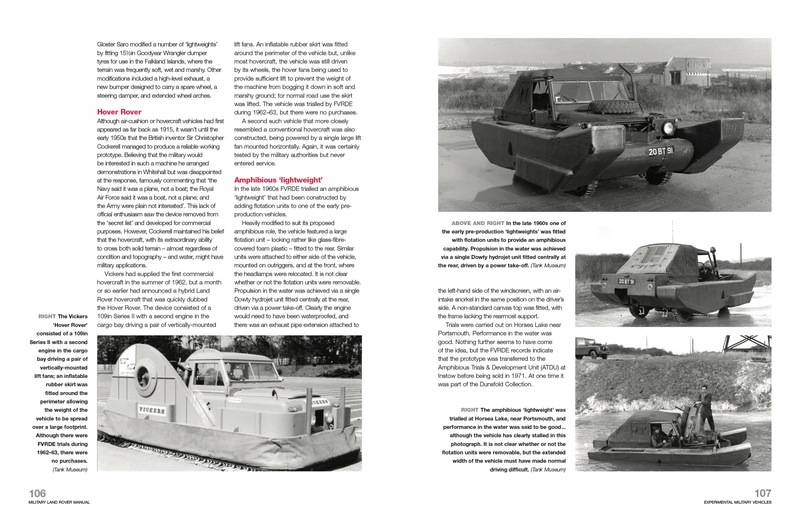 Additionally, a number of one-off prototypes have been produced for various trials. 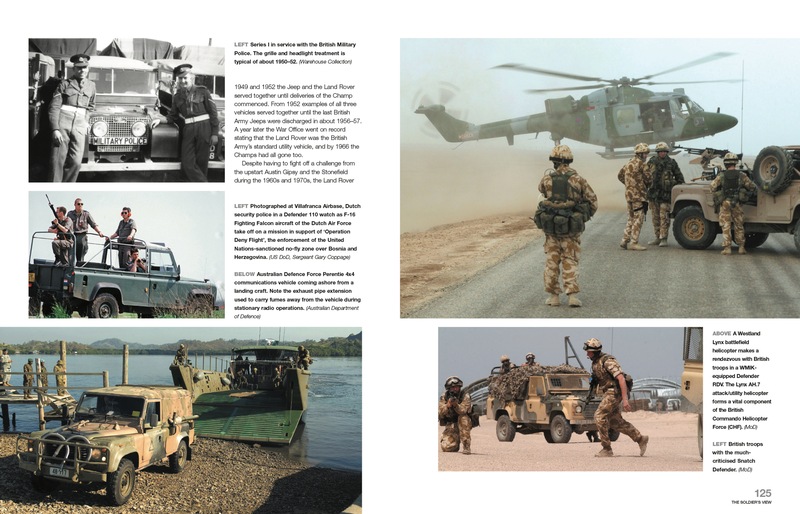 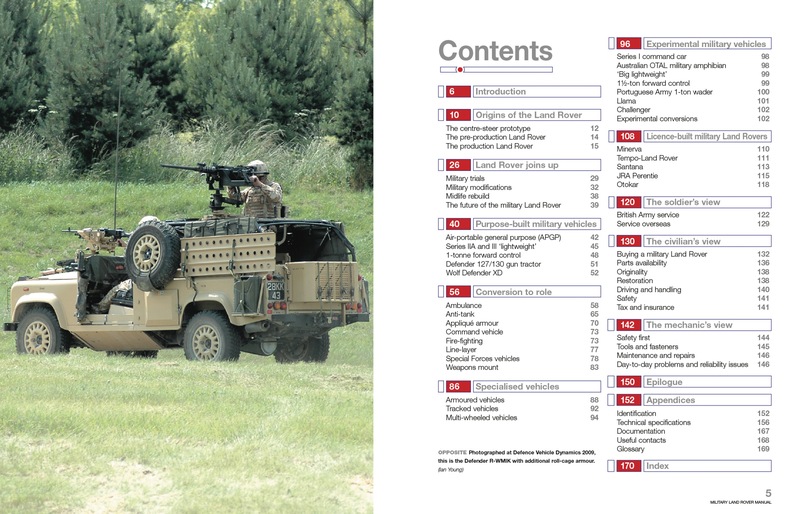 This manual provides a unique insight into the world of military Land Rovers, with an emphasis on military operation and equipment.